PharmaGnose can offer integrated solutions for the isolation of high added value products from plant-based agricultural waste. Our portfolio includes the treatment and isolation of active principles from olive oil industry and winery side-products, with green extraction and isolation technologies. We can implement and develop specialized protocols in any side-product matrix, targeting active compounds based on the respective chemical profile and desired biological activity. Targeted isolation of hydroxytyrosol from Olive Mill Waste Water. Isolation of lignans fraction from sesame perisperm. 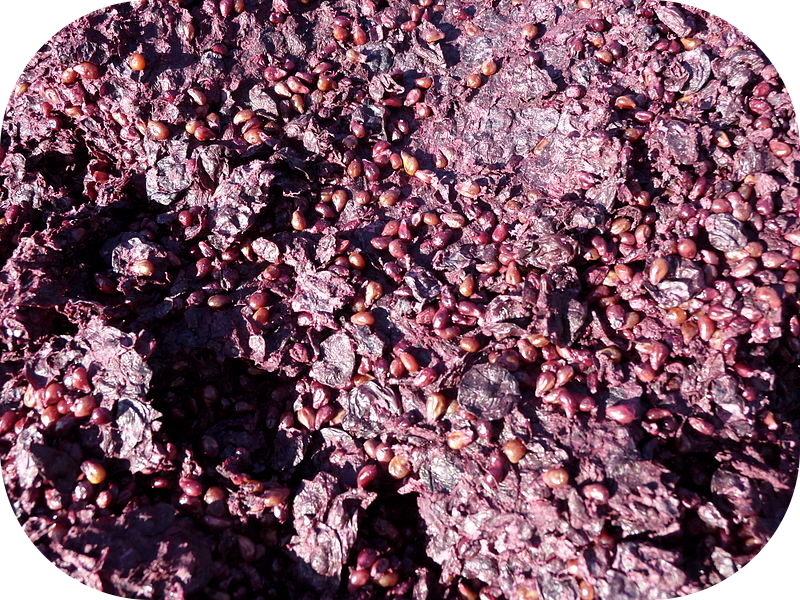 Development of wine phenol-rich extracts from grape skin/stems/seeds.